High-quality care delivered by dedicated professionals. 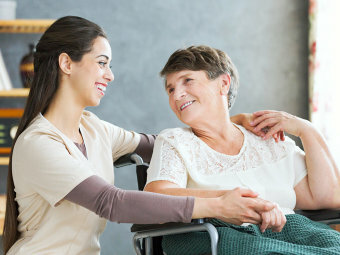 At Tender Touch Caregivers LLC, we make sure that our clients’ safety and well-being is our top priority. That is why we maintain the highest quality of care services in order to help deliver a positive development to every patient’s condition. Our team of licensed healthcare professionals is committed to providing personalized and dignified care to your loved ones. Our RN/LPN service focuses on the assistance and health support of a family member who is diagnosed with a medical condition. 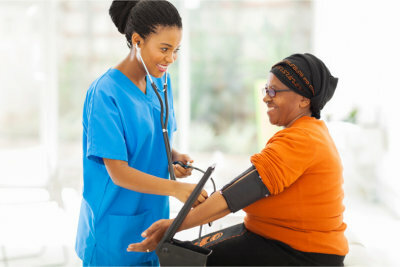 Additionally, this also helps reduce the risk of re-hospitalization since skilled care is provided in a familiar and comfortable environment. Foley Care & Colostomy Care, etc. Let your loved one have access to the skilled personalized care that they need. Call us at 772-626-4969.